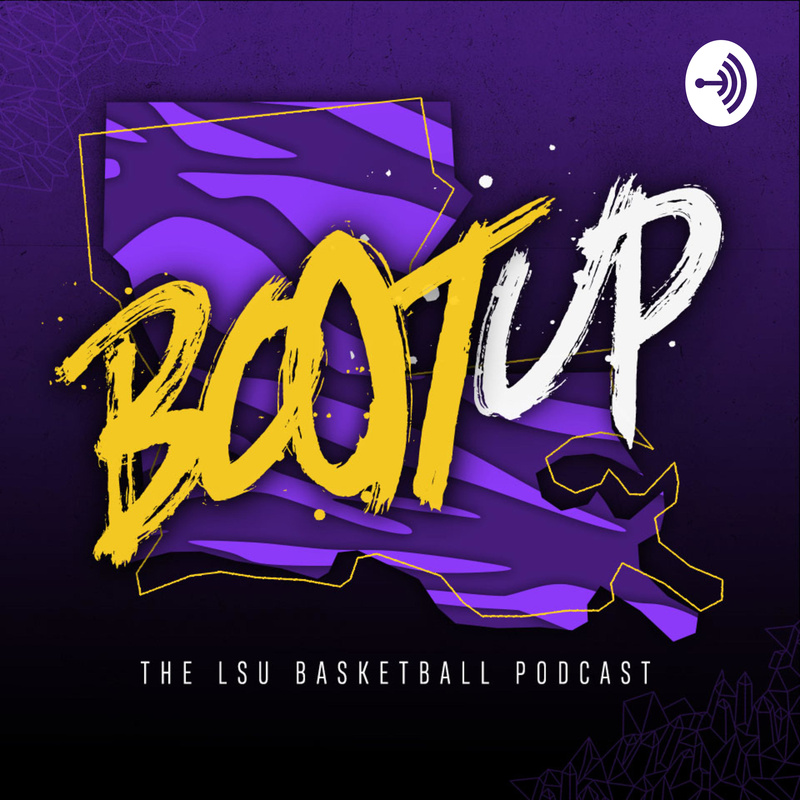 The Voice of the Tigers, Chris Blair, joins today's episode of Boot Up. We talk big picture -- how LSU has improved throughout the season, where the turning points have been, and what's been key to their success -- as well as what Chris does to get ready for games and how he manages calling baseball and basketball this time of year. We also look back at the loss to Florida and Will Wade's prediction on how LSU's season will end, unless they make some fixes fast. Be sure to check out the video released on Twitter @LSUBasketball today to get fired up for Saturday's 11 a.m. tipoff.